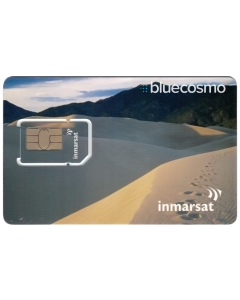 The EXPLORER 710 is the smallest Class 1 BGAN satellite terminal that supports the High Data Rate (HDR) on-demand streaming service from Inmarsat. 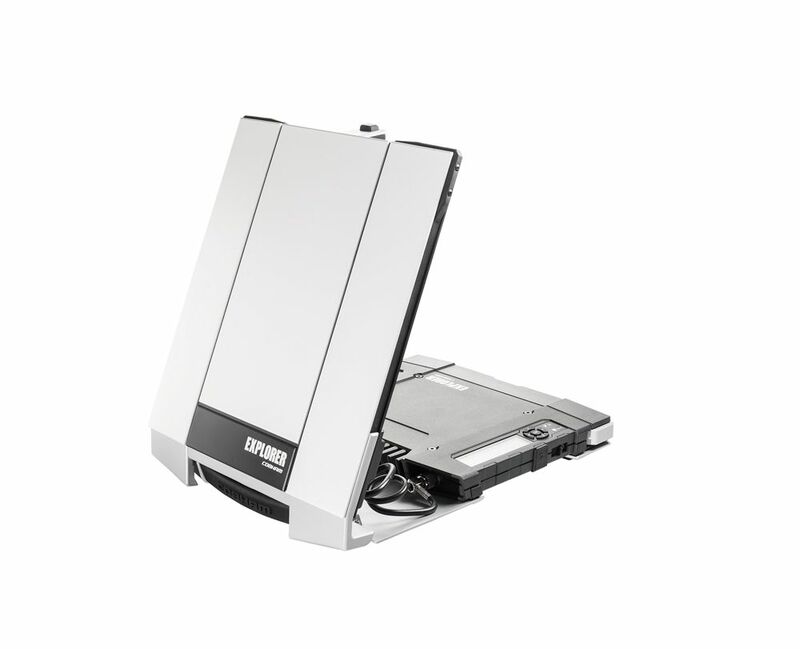 It’s a perfect combination of speed and portability. 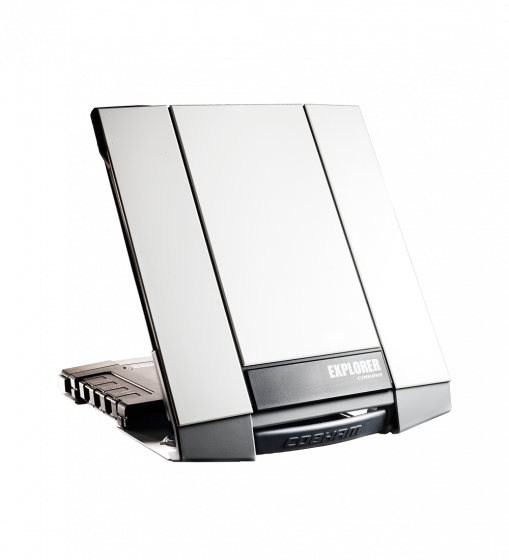 With speeds averaging 650 kbps and features like smartphone compatibility, and plug-and-play bonding which links two terminals together for even faster streaming speeds of up to 1 Mbps, the EXPLORER 710 is the ultimate BGAN terminal for broadcasting and other IP-based applications. 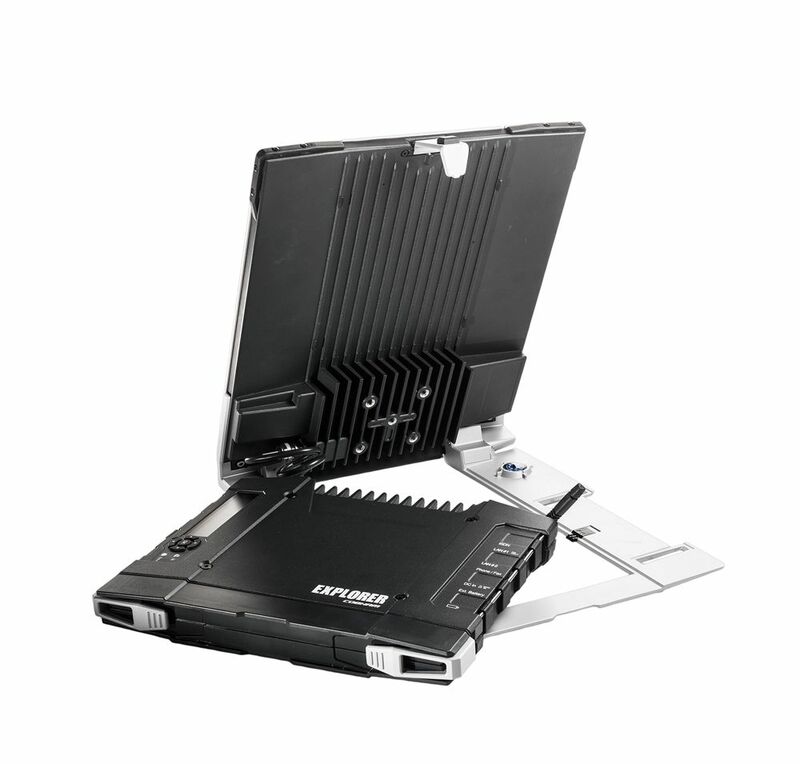 The EXPLORER 710 has two RJ-45 Ethernet ports, an RJ-11 phone/fax port, two RJ45 an ISDN port, and a USB port making it flexible enough for whatever your connectivity needs may be. 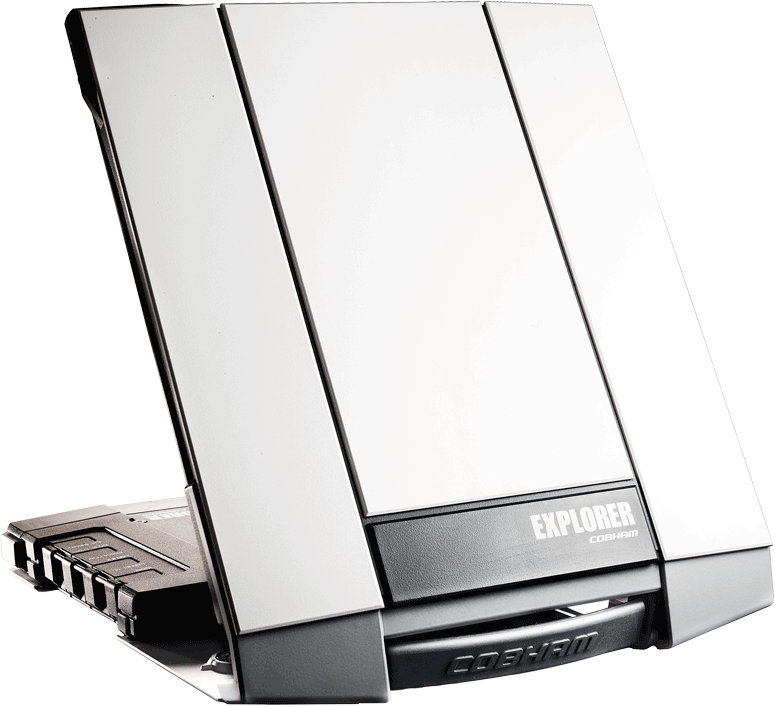 Able to support internet, phone, email, VoIP/FoIP, SMS texting and video streaming, the EXPLORER 710 enables you and your team to go anywhere and get the job done. 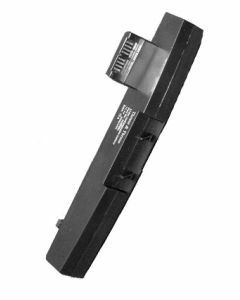 The large display and intuitive user interface enable you to configure BGAN without using a laptop, and with one-button connect your mobile high speed office is ready for use. As with all BGAN devices, EXPLORER 710 connects with the Inmarsat Broadband Global Area Network (BGAN) so you can depend on having worldwide coverage, except the extreme polar regions.